The brakes on Monteiro's Honda Civic failed at the end of the Spanish Grand Prix circuit's main straight while testing, with a subsequent impact with the barriers at Turn 1 knocking the ex-Formula 1 driver out. That caused compression of the nerves and problems with Monteiro's vision, and he has sat out the three most recent rounds of the season. 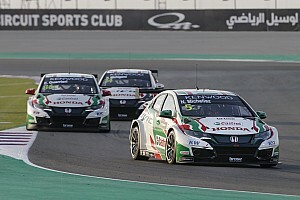 Honda has now announced Monteiro will sit out the final round at the Losail circuit in Qatar next weekend, although the Portuguese will travel to Qatar. That announcement formally marks the end of Monteiro's championship challenge. He had led the championship before the second half of the season, but is now 55.5 points behind Volvo's Thed Bjork with 60 on offer in Qatar. Monteiro's teammate Norbert Michelisz is second in the points and within seven of Bjork's total. Esteban Guerrieri, who drove for Honda in Japan last month and at Macau last weekend, has been given the nod to replace Monteiro for a third event in a row. 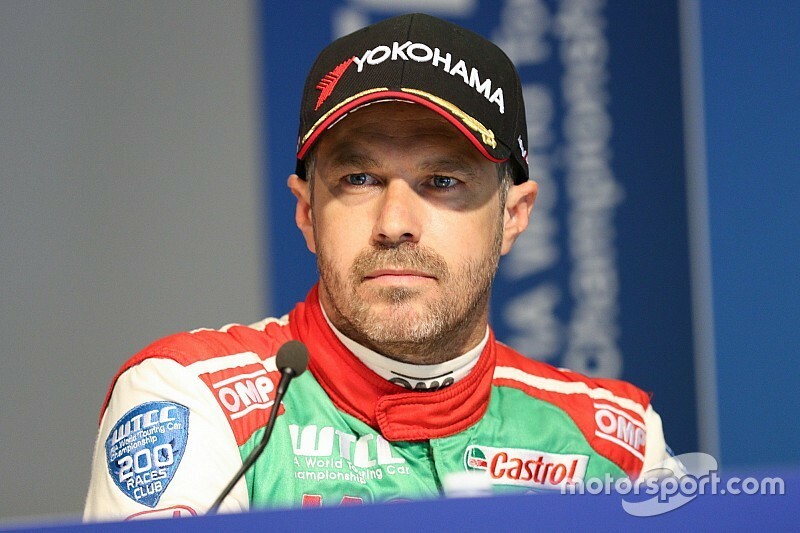 "While I'm obviously disappointed not to be driving in Qatar, I'm incredibly excited at the prospect of Norbi and Honda becoming WTCC champions and simply wouldn't dream of not being there with the team and my incredible mechanics to witness what could be an historic moment," said Monteiro. 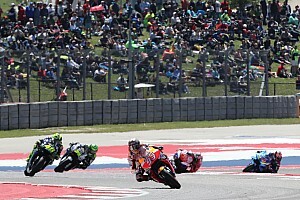 "I've been part of Honda's line-up since the inception of the project in 2012 and feel like I've made a large contribution; all of which leads up to this moment. 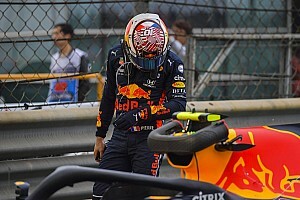 "Realistically, despite having led the championship for much of the year, I knew my title hopes were over when I was unable to race in Macau, so this one feels like less of a blow. "With a full winter ahead of me to continue my recovery, I'm not going to take any unnecessary risks and instead aim to return to the cockpit of a racing car next year."